Visit the Promethean Planet Website here. (This website contains resource created by teachers for teachers. Sharing and supporting community. It is a place to connect, create change the classroom using flipcharts and making the classroom experience interactive.) This also can help teacher with professional development with sharing professionals. ActivInspire is a software to access the interactive white board to use on desktops, websites, and flipcharts, etc. Allows students to come up to the board and be interactive with their learning, such as a daily calendar or group organizer. 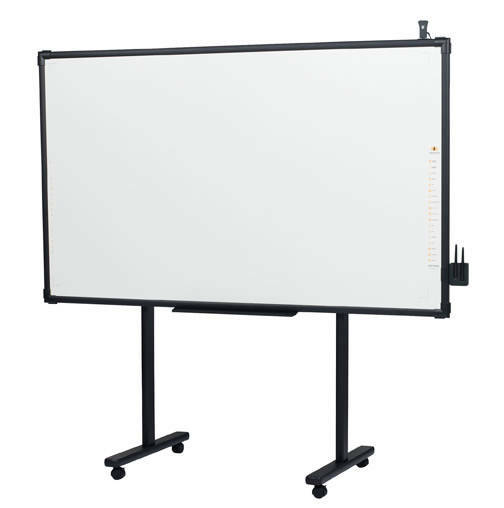 It basically a digital whiteboard that can be manipulated and changed by students, teachers, etc. Motivation piece for students to use technology in the classroom. This is an assistive technology for students and can accommodate students with or without special needs in order for them to succeed and be able to meet grade level objective. Such as having larger next or more visual cues, etc. It can also help students with specific learning disabilities, such as ADHD and they need the standing up and move around. It can be used by students independent from teachers, and the students can guide themselves with the activity and even be able to write thoughts and ideas on the board. Other Links that give tips on how to implement instruction effectively on a interactive white board.